Ford Performance just announced the world’s first handbrake powered by USB. It’s called the Drift Stick and it’s designed and developed by no less than Mr. Hoon himself, Ken Block. 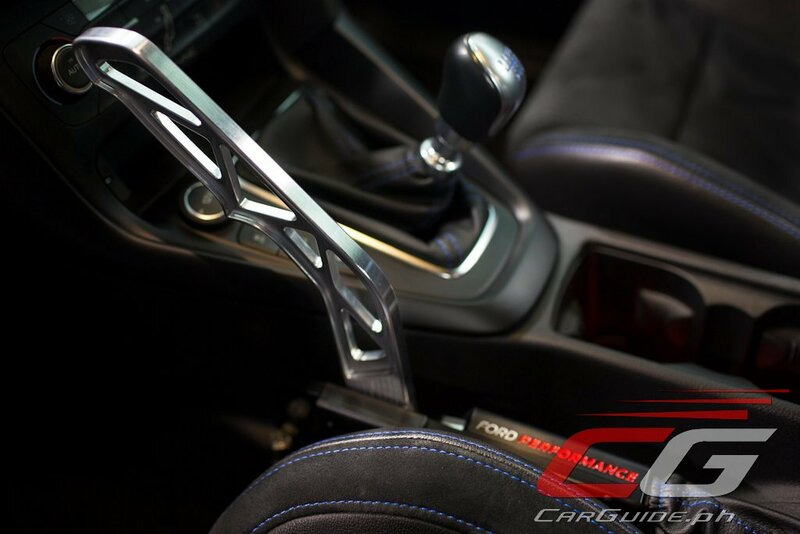 Designed for the Ford Focus RS, the Drift Stick is an aluminum lever that sits between the driver’s seat and manual transmission. 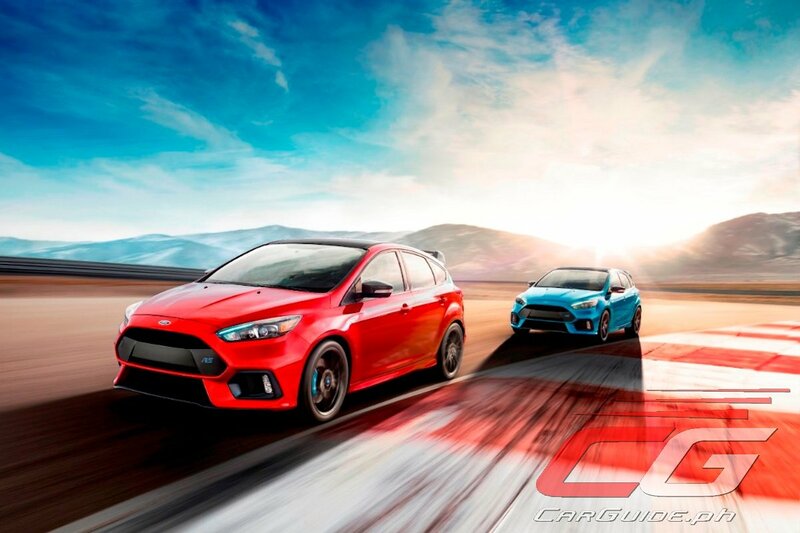 It uses the Focus RS’s all-wheel drive system in conjunction with the ABS, opening up of the rear-drive unit clutches, and application of hydraulic pressure to lock the rear wheels to induce a clutch-free drift with the simple pull of a lever. 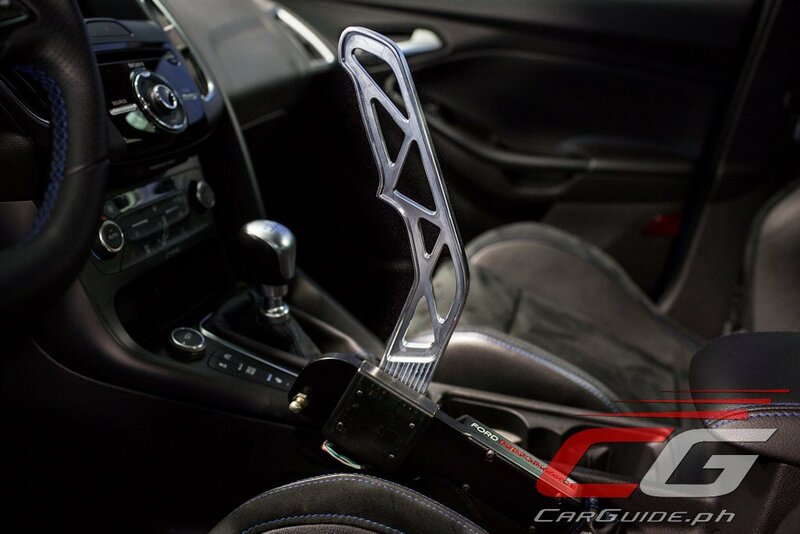 Since a hydraulic handbrake would have required substantial modifications to the car that couldn’t be easily reversed, the Ford Performance Drift Stick was developed as an entirely electronic technology. A Ford Performance engineer noted the many similarities in its electronics with a part Ford already sells on a regular basis: the professional calibration tool. Integrating this existing technology resulted in easily plugging a USB cable into the Ford Performance Drift Stick to pull select diagnostic data and upload powertrain calibrations for the Focus RS. The Drift Stick is designed solely for the Focus RS and will begin sales in the US by December 1. The kick will retail for US$ 999 and will include the stick lever, mounts, and circuit board with professional calibration functionality. Ford says that installation of the Drift Stick will not affect the warranty though they note that this is for track-use only.